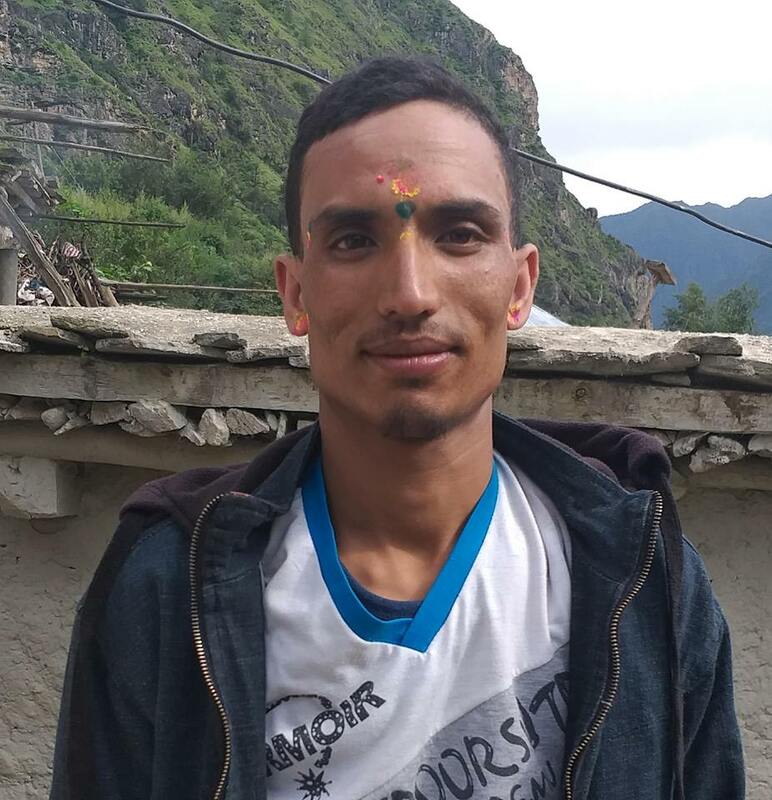 The National Human Rights Commission (NHRC) has monitored the tragic death of Laxmi Pariyar of Sanobangthali, Kavre. The preliminary monitoring report has found that the victim Pariyar was used foul language in involvement of four locals on November 20. She was then beaten alleging of witch, fed with human excrete with degraded behavior by tying her in a pole says the Press Statement released by the commission on December 20. ” Nepal Police have initiated the investigation and four of the accused were sent to judicial custody. The commission has monitored the incident. The commission will initiate further investigation from the Human Rights point of view giving due importance to the sensitivity of the incident”, the statement says. The commission has demanded and drawn attention of the government to take action against the culprit involved in an incident and proper protection and reparation to the victim’s children. The commission has not however made public about the monitoring report.